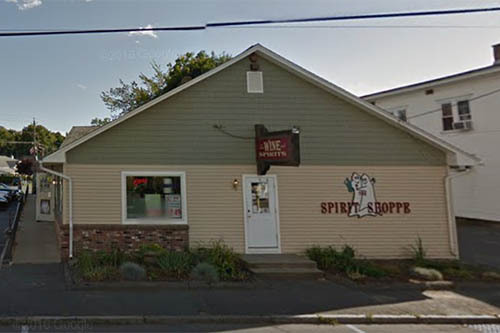 We are a full-service liquor store, featuring an expansive wine collection. 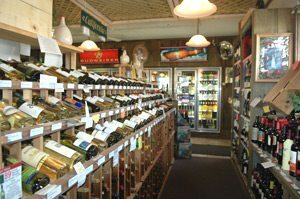 Come chat with Kate or Steve about wines from around the world, including a full cellar of great vintages and collectibles. Each bottle was tasted and personally selected for our charming shop. Enjoy our weekly wine tastings every Friday from 2:30 pm to 11 pm.